Experience what quality event planning is all about! 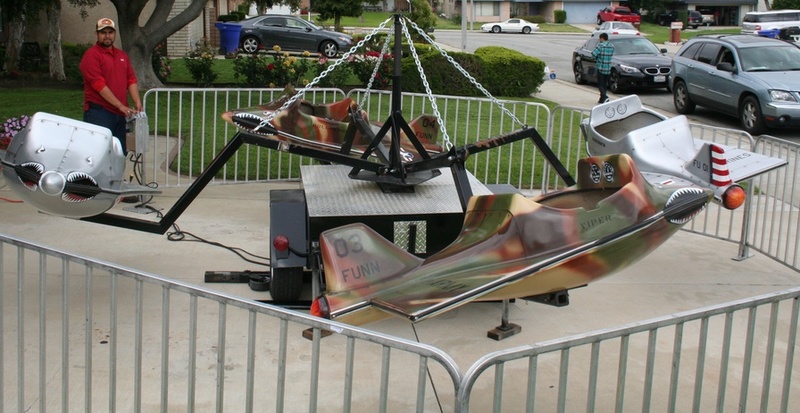 CPP-LA offers Bomber Swing Rides. Great Carnival Theme entertainment. Bomber Swing Rides uniformed staff member, operates | supervises. Children experience riding Authentic WWII Styled Bomber airplanes. 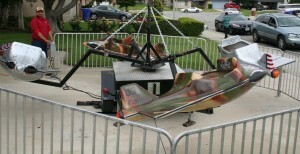 Bomber Swing Rides provide lasting fun. Carnival Theme Kid’s Parties | School Carnivals. Kids imaginations soar. Old fashioned Carnival Theme Parties | Special Events. CPP-LA’s fully insured, Los Angeles | L.A. County areas. Blanketed Event Insurance, Additional Insured Certificates available. Live agents ready. Serving Southern California over 25yrs.